We support a single payer system that will deliver comprehensive health care to all residents of the state, and that allows consumers to have input into the system and full access to the information that affects their health or choice of providers. Our vision is a health care system where every child and every adult receives the health care they need, when they need it, and at a cost that is affordable. 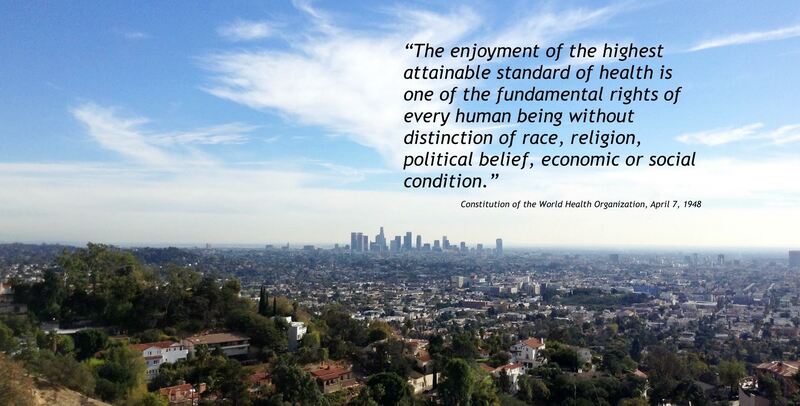 Join the California OneCare Campaign and help to make this vision our reality.